NTR biopic has been cut into two parts - NTR Kathanayakudu and NTR Mahanayakudu, corresponding to his status as an actor and politician in life. There are many actors and actresses who worked with him and few of them like Savitri, Jamuna, Jayapradha, Krishna Kumari, Sridevi who made hit pairs with the legendary actor. There is a speculation that Savitri will be part of the story and Sridevi has been confirmed already. Rakul joined the shoot and Aaku Chatu Pinde Tadise has been shot on NBK and her. 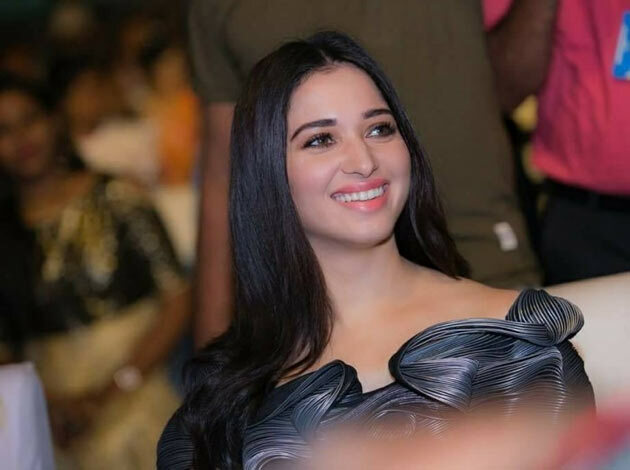 Now, Tamannah Bhatia has been cast in the role of Jayapradha. A song will be shot on her also it seems. Few people on social media are asking if Jyothi Lakshmi and Jayamalini will also be in the biopic? !